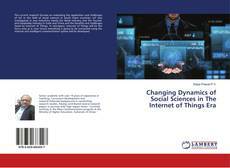 Changing Dynamics of Social Sciences in The Internet of Things Era, 978-3-659-68349-7, 3659683493 ,9783659683497 by Satya Prasad P.V. 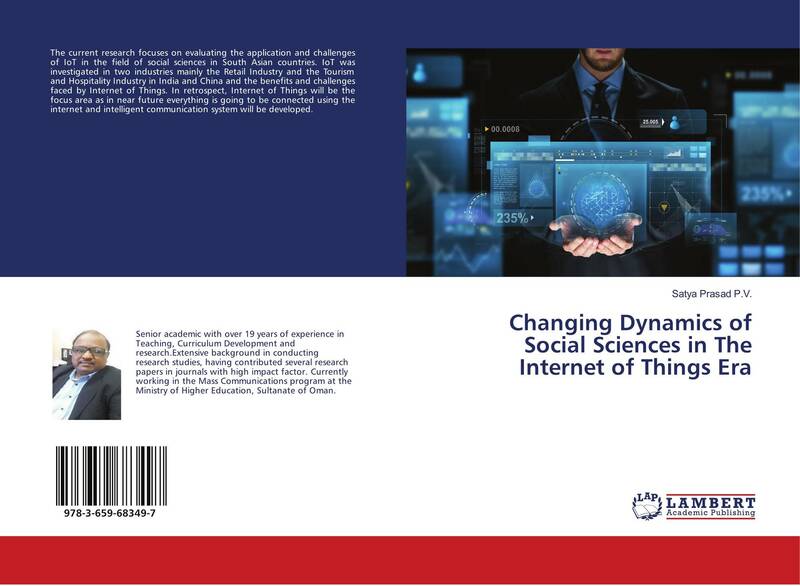 The current research focuses on evaluating the application and challenges of IoT in the field of social sciences in South Asian countries. IoT was investigated in two industries mainly the Retail Industry and the Tourism and Hospitality Industry in India and China and the benefits and challenges faced by Internet of Things. In retrospect, Internet of Things will be the focus area as in near future everything is going to be connected using the internet and intelligent communication system will be developed.